Environmental Day at summer camp! 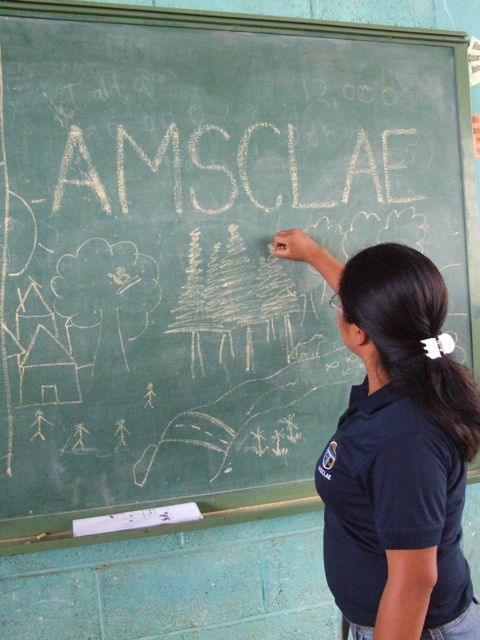 Our partner org, AMSCLAE, giving their presentation! 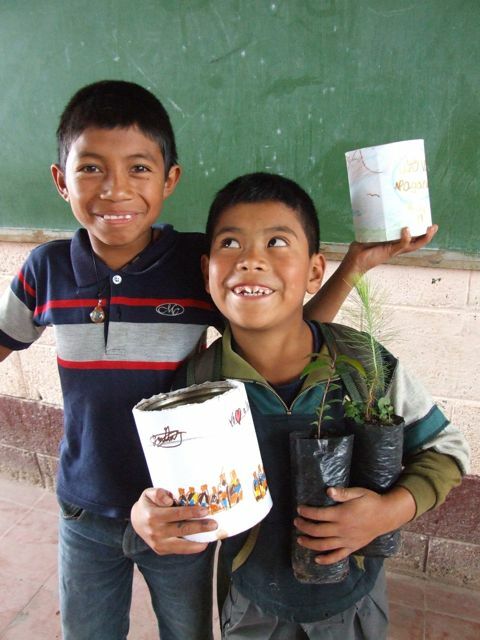 Josue & Jaime showing off their new plants!